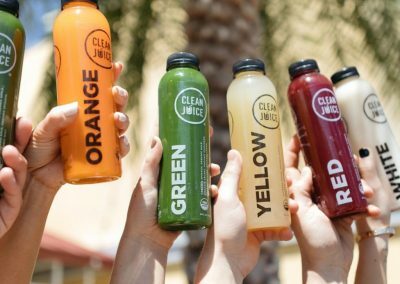 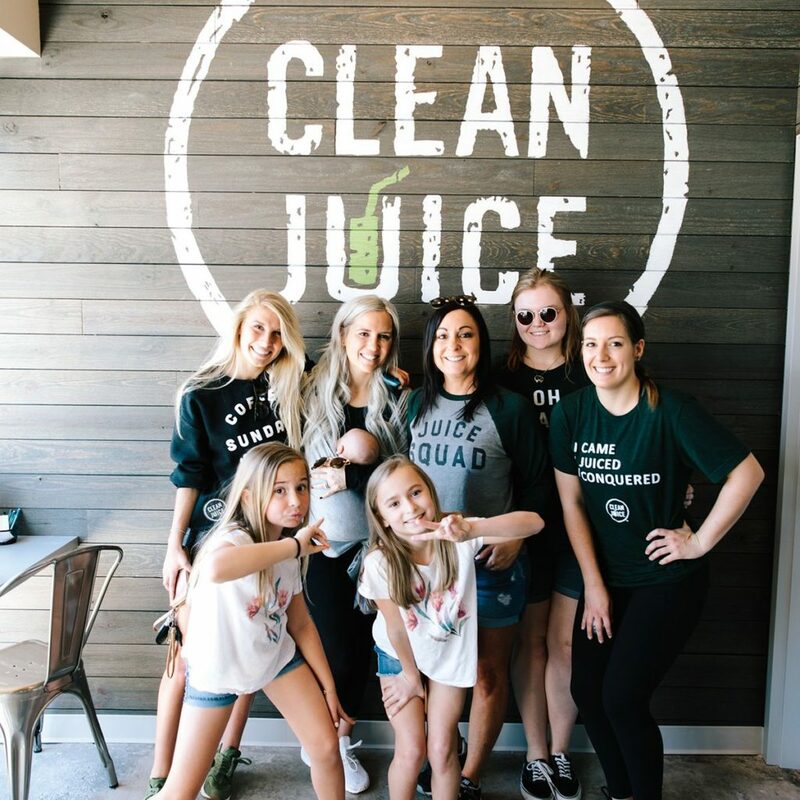 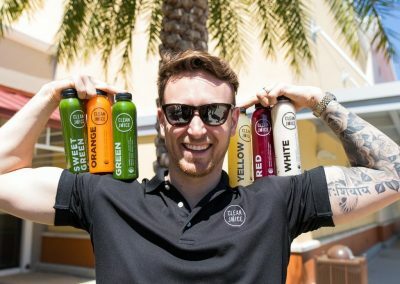 Located next to one of the top five Orangetheory locations in the entire country, Clean Juice Mount Pleasant is the perfect place to visit to give your body the organic fuel it deserves! 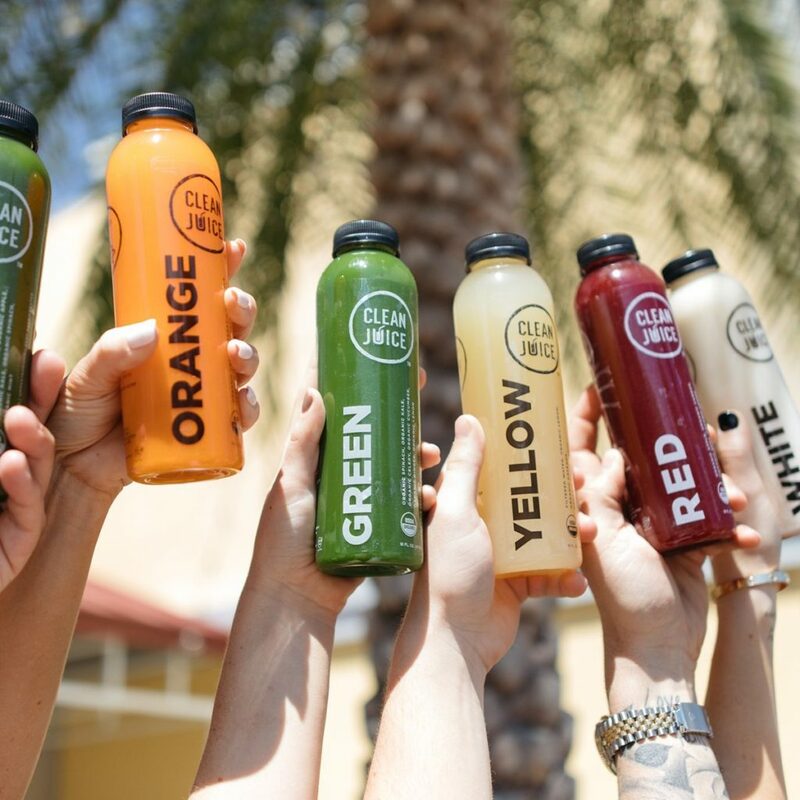 Our menu features certified organic juices, cleanses, acai bowls, smoothies, coffees, toasts, and more! 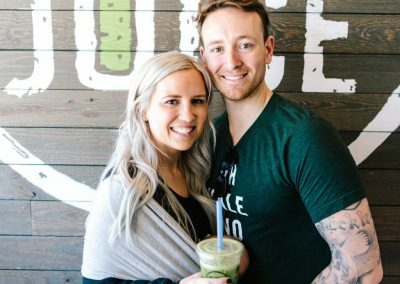 From protein smoothies to Avocado toast, we’ve got all of the goodies to satisfy your cravings! 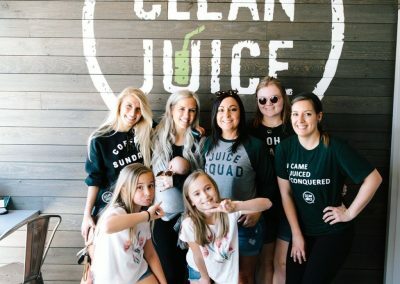 We’re dedicated to promoting a healthy way of life in the Charleston community, so catch us at events all over the area! 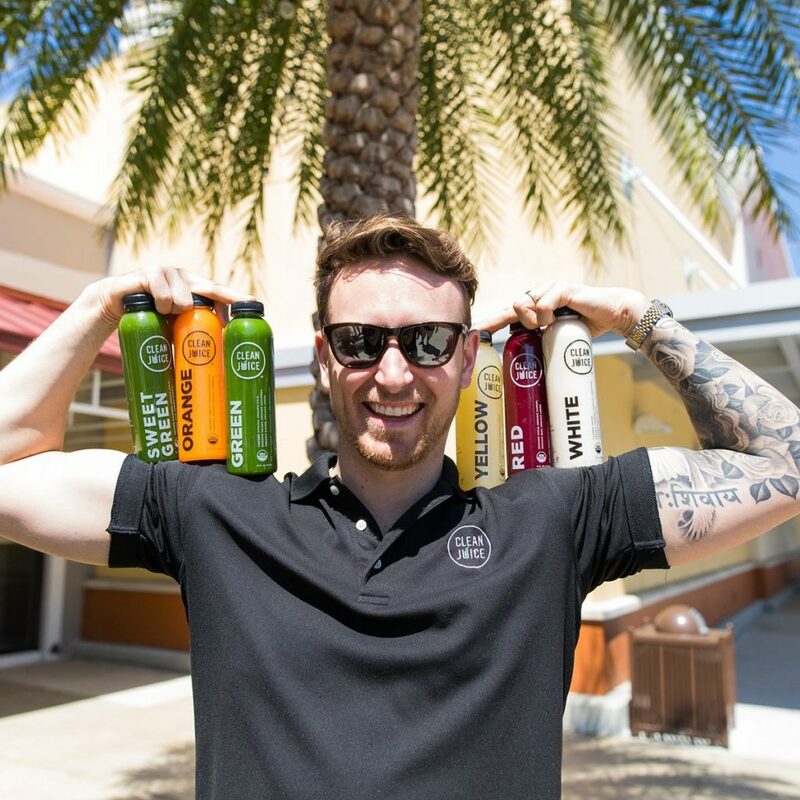 We are a certified organic restaurant putting us in a league of our own! 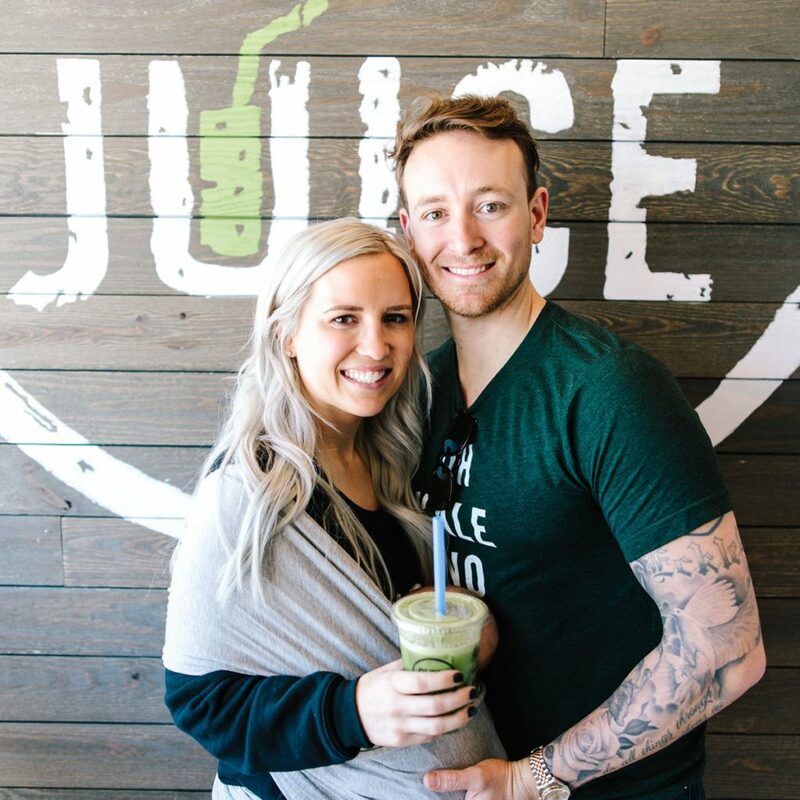 Our owners, Dawn and Allen Tyndall, invite you to take a refreshing break at Clean Juice today!